To give a little background about our company, since 2004 JR-Tech has specialized in providing IT Support, Business Solutions and Comprehensive Management for our clients. JR-Tech provides a comprehensive range of IT support including Managed Security Services, Technical Support, and Network Solutions for small and medium businesses (SMB’s). Our mission is to help our clients get the most out of their technological investment by providing the expertise to help their business work efficiently and securely. Our services are focused on providing the right technology and best in class security tools to keep our client’s safe and help them to compete. We take ownership of all our solutions, demonstrating to our client the cost benefit of their technology, and how to take full advantage of it. We cut IT costs through our expert design, implementation, and support of each technology. We partner with each client and establish a long term relationship of trust to keep their systems trouble free for years to come. 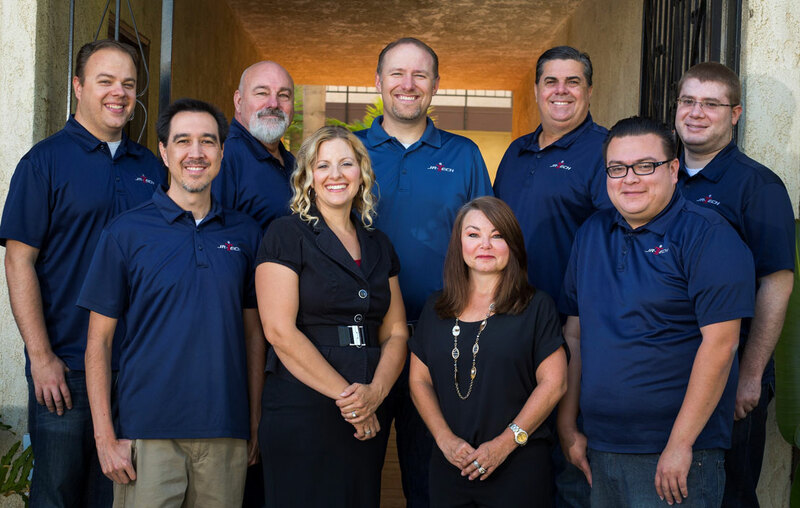 Our broad spectrum of services ensures that we can provide comprehensive coverage of all our clients’ IT needs. Packaging the right services from the right providers and keeping it all in house allows us to maximize profitability for our clients. Unlike other IT companies who profit from failed technology, our purpose is to PREVENT computer problems before they escalate to downtime and loss of critical data. We provide granular 24/7 monitoring and management of our clients’ systems at a fraction of the cost of in-house technicians. 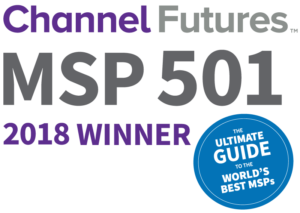 JR-Tech has been ranked in the Top 501 Managed Service Providers (MSP) for the second year in a row!